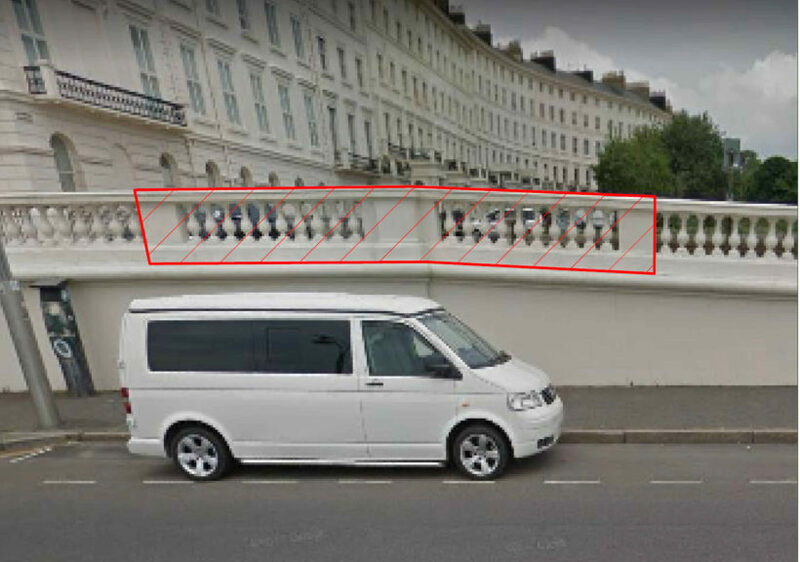 Work will be starting on a further section of the parapet wall on Monday 5th March. See the photo showing the extent of the work. The work is programmed to take approximately 14 weeks and will be carried using similar methods to the previous visits. Once complete we will then paint the new work and the work completed last year.  FOPA are involved at all stages of the work, as liaison with the local community and for our local knowledge.